Our wing mat protects the wing from scratches, scrapes, dings, marks and streaks that can be caused by the overwing fueling nozzle. It is made of high impact absorbing urethane it takes dragging and dropping without cracking or breaking, making it the best handle guard for these nozzles. 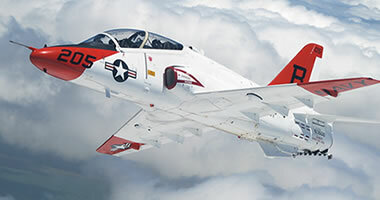 Equip your Jet Refueler with our urethane designed aviation ground fueling protective products to help maintain "clean dry fuel to the aircraft." 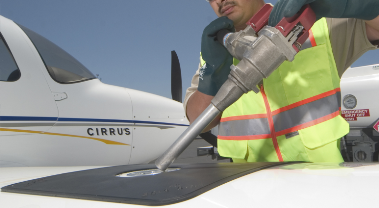 Equip your AVGas Refueler with our urethane designed aviation ground fueling protective products to help maintain "clean dry fuel to the aircraft." Better value than parts made with other conventional elastomers and plastics, they do not crack, break, tear, swell or deteriorate at the rate of these other materials-cast urethane has a longer use life. Formulations in polyurethane matters much more than hardness per application. Such formulation determines tear, abrasion and chemical resistance in addition to softness and hardness of the product for the correct application. 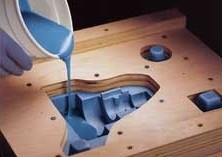 Adding curatives and additives to polyurethane provides the different physical properties to the finished product. 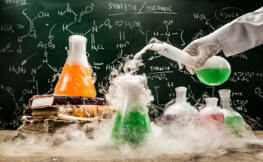 Different chemical combinations also provide the desired resistance and electrical conductivity or whatever the resulting product requirement maybe. 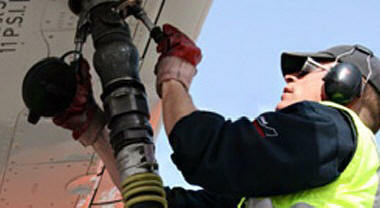 are specialty designed and engineered cast urethane products for the aviation ground fueling sector. Some of the products have been found to cross over to other applications in other industries due to their durability and versatility. 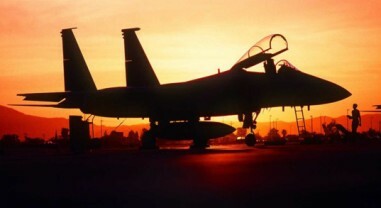 These products have stood the test of time and are used from FBO facilities to military to private owners. Not only do we offer our specialty products but we also are distributors for various other manufacturers in the aviation ground fueling area such as fueling hoses, fuel quality testing products, fueling nozzle parts, grounding equipment and reels, filters, etc. 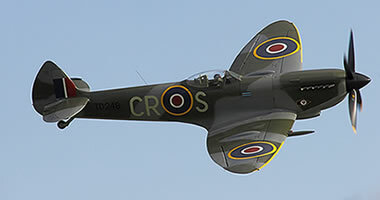 Checkout our Other Manufacturers page as to the manufacturers we represent. 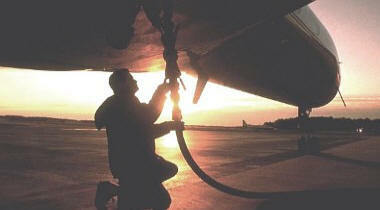 Contact us the next time you need any ground fueling safety or quality control products. Copyright 2018. 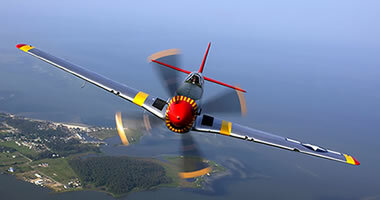 Fjord Aviation Products, LLC. All Rights Reserved.